On Saturday August 29th, WagonWheel Presents… brings another fine triple bill to the Shakespeares stage. Joining us this month we have King Quentin, The Sea Whores and The Ragged Edge. Advance tickets priced at £3 are available from http://www.wegottickets.com/event/325528 or entry on the night will be £4. Doors open 8pm. Original members Jody Davies (also of The Fargo Railroad Co.) and Harry Steele met at in 2002 and (after Harry convinced Jo to let him cut his hair) began writing music together in 2003. Jo sings and plays guitar while Harry plays the drums or the occasional home made cajon. Two full length albums have been recorded. King Quentin exist to remind people what music is all about: emotion and memory making. 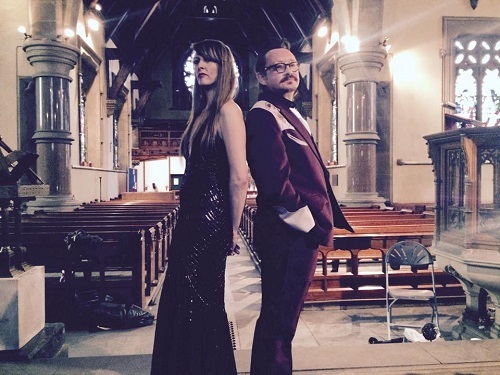 There are no delusions of grandeur, just authentic and honest lyrics and good music.Once described by Sheffield’s then premier music magazine, Sandman, as “a slice of raw magic”. 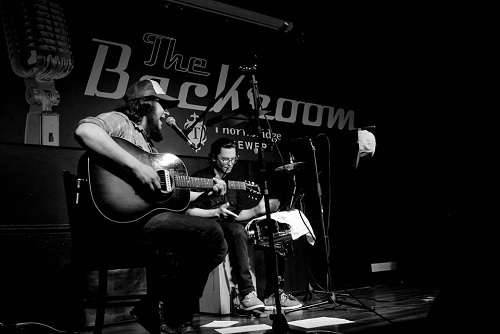 King Quentin have been described as having a Country and Americana sound with bluegrass influences. 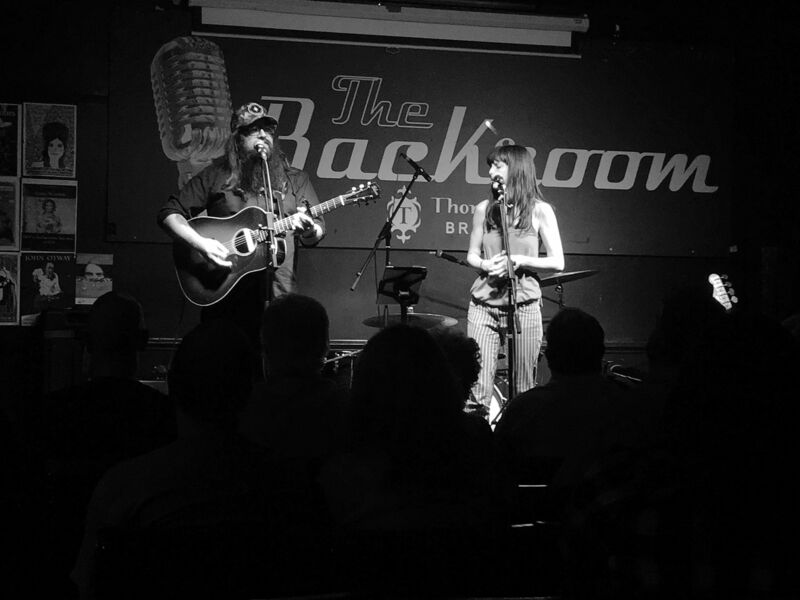 The Ragged Edge are a new band based around the music of singer/songwriter Tim Fletcher. 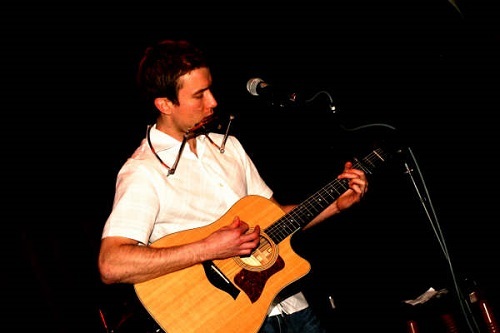 Tim played a couple of our early shows back in 2006/2007 and returns with his new country/folk ensemble, adding lead guitar, cello and fiddle in to the mix.